Nestling on the Rhône river between the Palace of Popes and the chartehouse of Villeneuve-lez-Avignon, lies Barthelasse Island, one of the largest river islands in Europe. 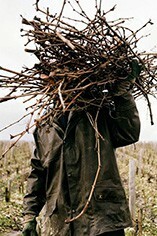 Generously bathed under the Provence sun and swept by the mistral, the Island is naturally endowed with grounds of sand and silt, all of these factors make it a very suitable place to cultivate the exceptional Williams pear. 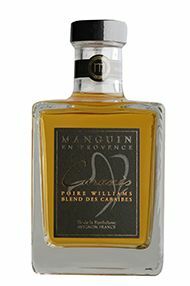 On Barthelasse Island, the Manguin family use a selection of the best fruit combined with a carefully controlled process of maturation, slow fermentation, blending and aging in vats or barrels to ensure they make the highest quality fruit brandies or liqueurs. 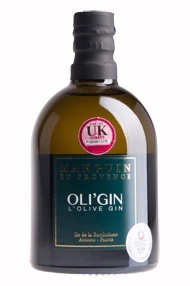 This Manguin pear aperitif is subtle and fruity and makes the perfect accompanyment to foie gras, goat and blue cheeses as well as many desserts. It can also be added to Champagne to make a delightful kir. 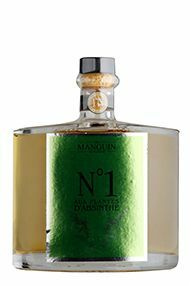 Made from wormwood plant extracts which grow naturally in the Savoie-Mont Blanc region of France, this Absinthe allows you to enjoy the drink which was immortalized in Paris during the 19th Century. The favourite drink of poets and artists such as Henri de Toulouse-Lautrec, Absinthe was said to awake "La fée verte" and give inspiration to many great works of art. 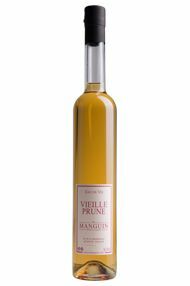 Maison Manguin uses Provence’s plum variety to create this brandy. 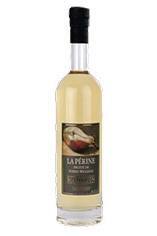 The close proximity of the orchards allows the producer to select fruit at its optimum ripeness. 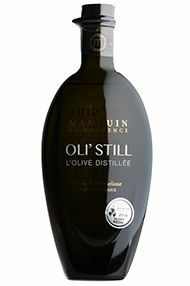 This is slowly distilled before being aged in oak barrel, and finished by blending after aging. 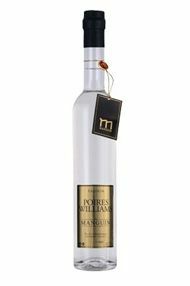 Made from Bon-Chrétien Williams pears harvested from provençal orchards on Barthelasse Island, this eau-de-vie is double distilled to ensure the maximum level of purity whilst maintaining the subtle, grainy-mouthfeel of the pears. *Discount already applied to product price. No further discount will be applied at checkout.